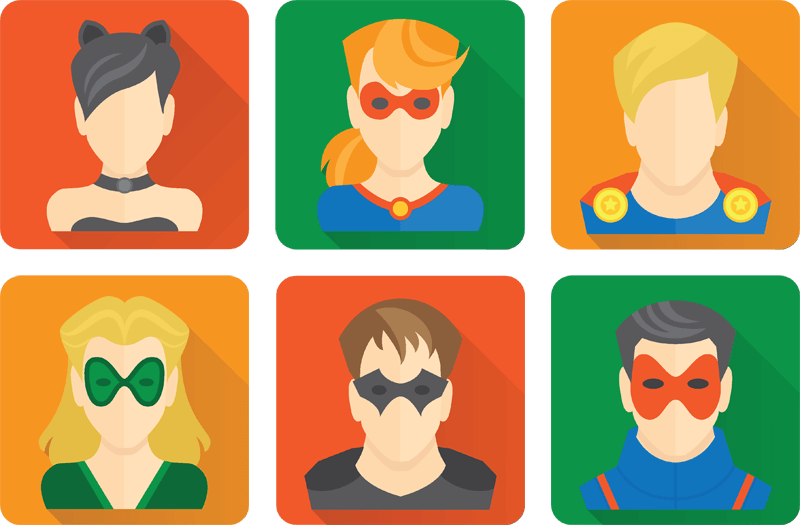 We believe everyone is a superhero. This secret identity is waiting for the opportunity to emerge; to make a difference, to save the day! For over 1.8 billion people, gaming has become the path to heroism thanks to its compelling gratification and freedom to engage with fantastic worlds. Games are an amazing place filled with new experiences, ideal for sharing ideas and influencing others - they represent a unique opportunity for forward thinking brands. Established in 2006 and based on Vancouver Island on the Pacific West Coast of Canada, Hypersurge is a team of award winning senior creative professionals. Our first branded games were designed to create social engagement long before Facebook. Our first mobile games were designed to deliver brand value on the move long before iPhone. Today, with over a billion branded engagements under our belt, our latest games work instantly on every device and platform, using behavioral marketing to personalise each experience. 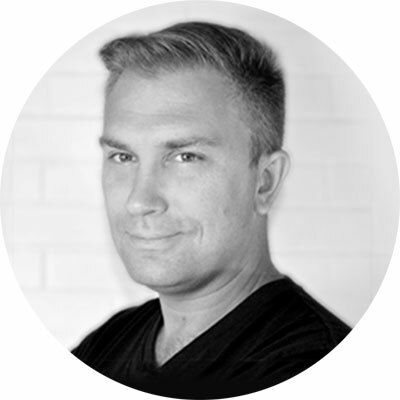 Gamification pioneer and branded entertainment specialist, Robert Fell brings two decades of digital media expertise specializing in web based interface and real-time simulation. 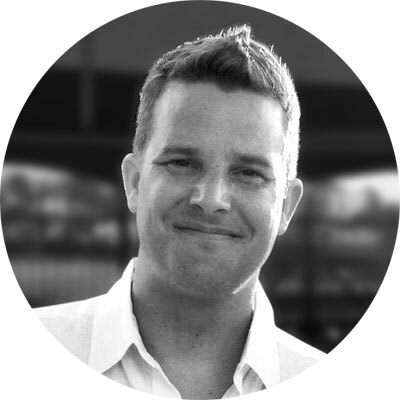 His specialty is developing forward thinking interactive marketing campaigns for brands. 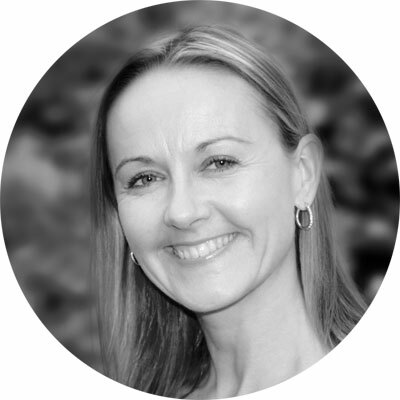 Immersed in digital media for the past 13 years, Melanie Peake has experience working with worldwide agencies, brands, networks and advertisers. Her specialty is working closely with customers to develop online strategies for branding, awareness, engagement and ROI. Having served as the lead recruiter for dozens of game studios and AAA titles, Jared Shaw understands how to get noticed and how to get results. His specialties are diverse: growth hacking, analytic guru, digital marketer, motivational speaker, storyteller.